Volunteering for Human Service Provisions: Lessons from Italy and the U.S.A. The increased reliance on volunteers in all industrialized democracies has been parallelled by growing fiscal crises in most states, widespread criticism of welfare, and increased demand for social services. While volunteer work is presumed to be an alternative to public services, its feasibility is not yet clear. We suggest that a cross-national comparison of two significantly different countries would provide more information about volunteerism as a partial substitute for public services. We compared the United States where volunteerism is a widespread tradition and Italy where there has been a “rediscovery” of volunteerism since the 1980s. Differences between the two countries in the practice of volunteerism are examined from several perspectives. They include the relationships between volunteers and the statutory sector, the professionalization of volunteer activity, the role of citizen participation in a capitalistic society, and the Lockean principle of limited government. 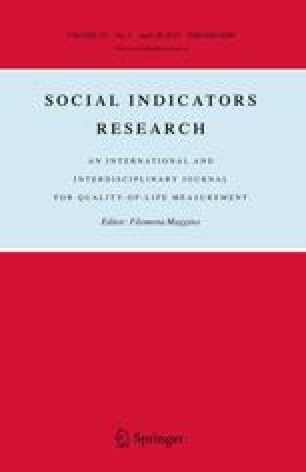 Finally, we conclude that while there are many differences in welfare provision between the United States and Italy, they do have a common element: increased reliance on volunteers for every aspect of day-to-day life; however, this reliance is mostly ideologically-based and may prove unfounded and costly.